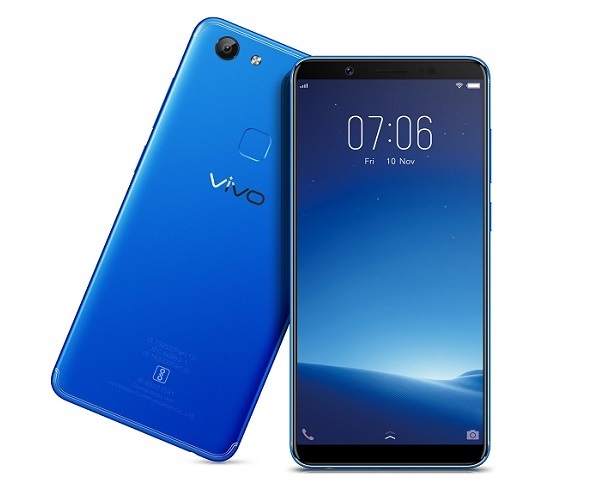 Last year we have seen a trend of notch on most of the smartphones as companies are trying to go for edge to edge display but with current technologies we cant hide camera behind the display, and to avoid this companies has came up with different solutions, like notch, but last year Vivo has launch a smartphone, the Vivo Nex which comes with full screen display which doesnt had any top notch, they came up with a clever idea for camera, they added a sliding camera module behind the screen, this idea was praised by all of the media and it was one of the best design which we have sen in 2018. 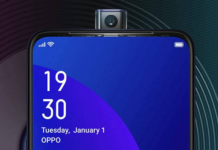 Before the launch of Vivo Nex, company has showed Vivo Apex, which was a concept phone and it gave us idea what company has planned for future, now Vivo is all set to launch the successor of this, the Vivo Apex 2019, company has already sent out media invite for this smartphone which will be launched on 24 January 2019, and like last year, this smartphone might be a concept phone from the company. 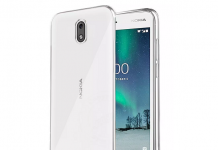 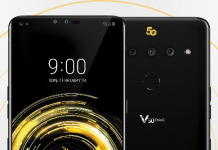 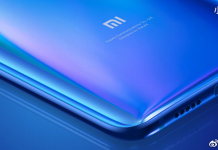 Company is yet to show us this smartphone,but the media invite and teaser which company has posted has shown that it will have a curved design all around. 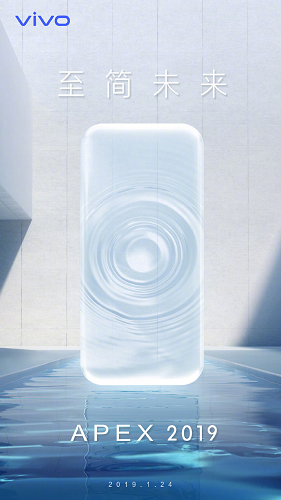 As we know Vivo Apex 2019 will not have any notch, but it is also expected that it will have a bezel-less display and it wont have any physical buttons like power, volume and so on. 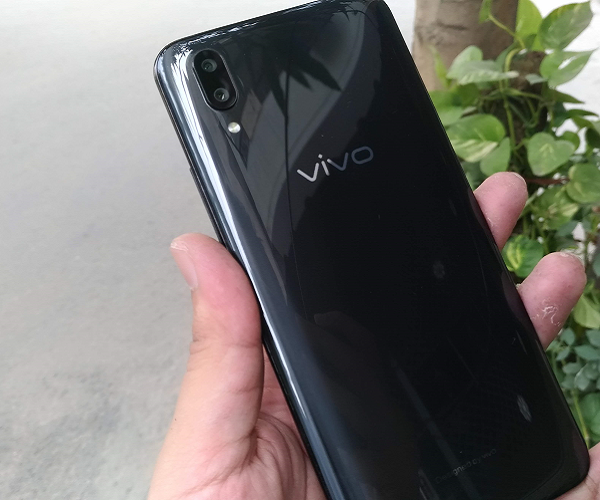 Some rumors has suggested that Vivo Apex 2019 will come up with sixth generation in-display finger print sensor which will have bigger area for scanning and will be more accurate. 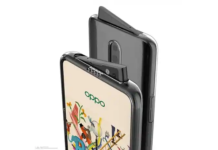 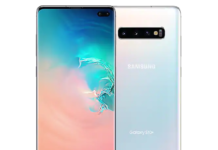 When it comes to specs, Vivo Apex 2019 is expected to have Qualcomm’s Snapdragon 855 chipset along with 8GB RAM, some rumors has also suggested that Vivo could also announce a 10GB RAM variant of APEX 2019.